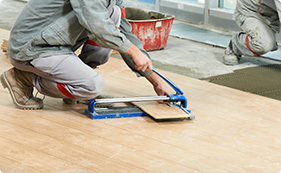 High quality flooring, sealing products, tools and accessories for the perfect finish, every time. 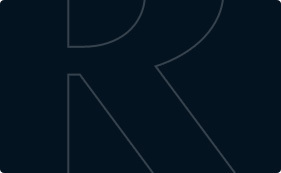 ementum rutrum, neque sem pretium metus, quis mollis nisl nunc et massa. 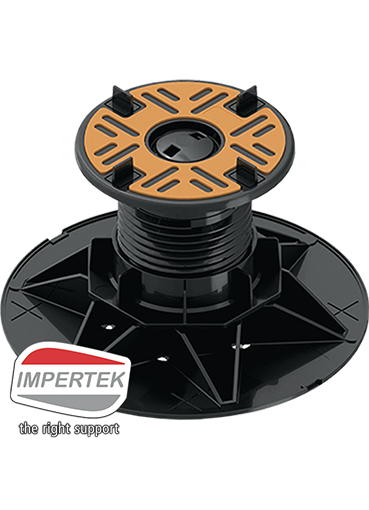 The Impertek balance support range features a self-levelling headpiece to compensate slopes of up to 5% with a carrying capacity of 400 kg per piece. Can be used with the CP slope correctors to compensate slopes of up to 10%. How to guides to get the job done right. 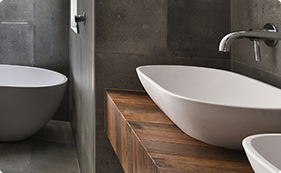 Browse our premium designer bathroom tools and accessories. Join over 170 retail stores and stock our range instore.